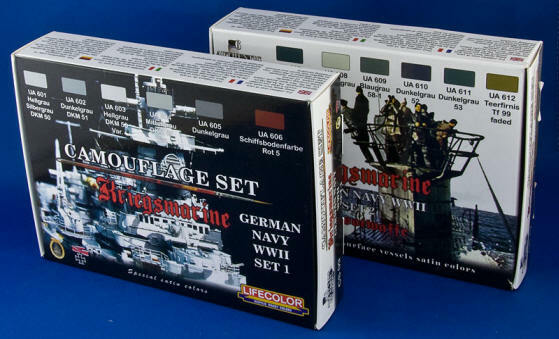 Finishing Supplies for your Models click any link below. regular brushes with easy water wash up. 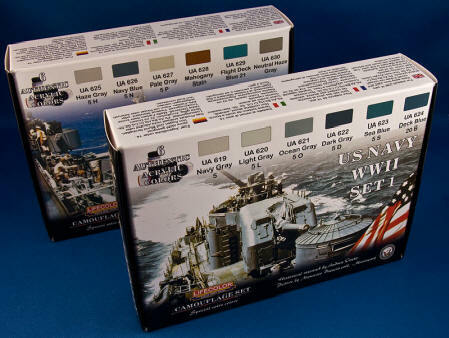 Theses paint colors can only be ordered in a boxed set NOT as individual bottles.